or maybe will you choose the escape with our houses at the heart of nature. 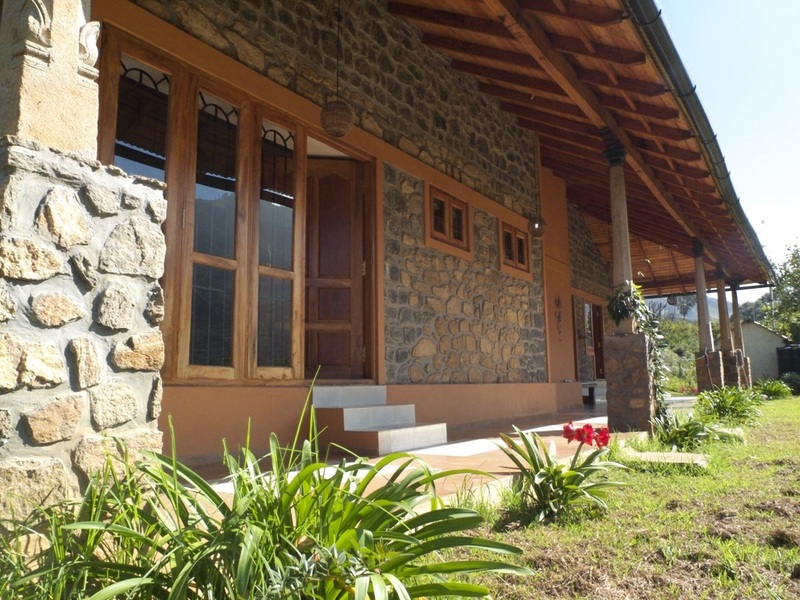 ﻿Fairway Inn is an one of a kind homestay that has been the destination for royalty, celebrities, world leaders, industrialists and people from all walks of life who want an unique Kodaikanal experience. 45 km interior Kodaikanal, where our guests escape from their busy day to day lives, relaxing in the comfort of our mountain cabin. We have over 200 acres of forest, streams, waterfalls and organic farms for you to chill and explore. ﻿Avondale is a 100 year old heritage house that was restored by the Organic Brooklyn builders using bio architectural methods, using natural materials like mud, lime, and natural paints. It is set in a 2 acre property right next to the golf course and only 5 km from the town. It has 3 large bedrooms, and a separate one bedroom cottage. What to do in Kodaikanal ? At 7000 feet above the sea level, Kodaikanal is an ideal location for high altitude training. In the center of the town, just within walking distance from the Kodaikanal Lake, you can easily find The Prana Spa. Our spa is situated in a secure and private complex surrounded by fascinating old growth gardens, full of peace and tranquility. From every corner of the world we’ve gathered the best-known treatments for you: ancient Indian Ayurveda, Thai and Balinese massages, Chinese reflexology, all integrated with a contemporary Western spa approach. Kodaikanal is a paradise for trekking lovers and hiking enthusiasts. Learn how to play golf helps you advance in your career and business. Experience one of the most beautiful and only organic golf course in India. Enjoy an authentic forest trek followed by a home cooked meal made with local ingredients from the farm. For further information, contact us directly within the chatbox below.